Immigration, at its very essence, is a beautiful thing. Despite the circumstances people leaving may come from, and the bigotry they may face when they arrive, immigrants still carry with them the hope of a more plentiful life. In addition to being beneficial for those immigrating, the culture they import with them helps to make a place more interesting and diverse. Now it isn't always perfect, with many possible problems naturally arising, but overall multiculturalism is a staple of what makes society great. As Patricia Engel says in Its Not Love, It's Paris: "all immigrants are artists because they create a life, a future, from nothing but a dream. The immigrant’s life is art in its purest form." It is no wonder then, that the demagogues who want to curb immigration have no particular interest in art. They would do well to take a look at this list, which lays out ten immigrants who either became famous artists in their adopted country or found a new lease of life abroad. 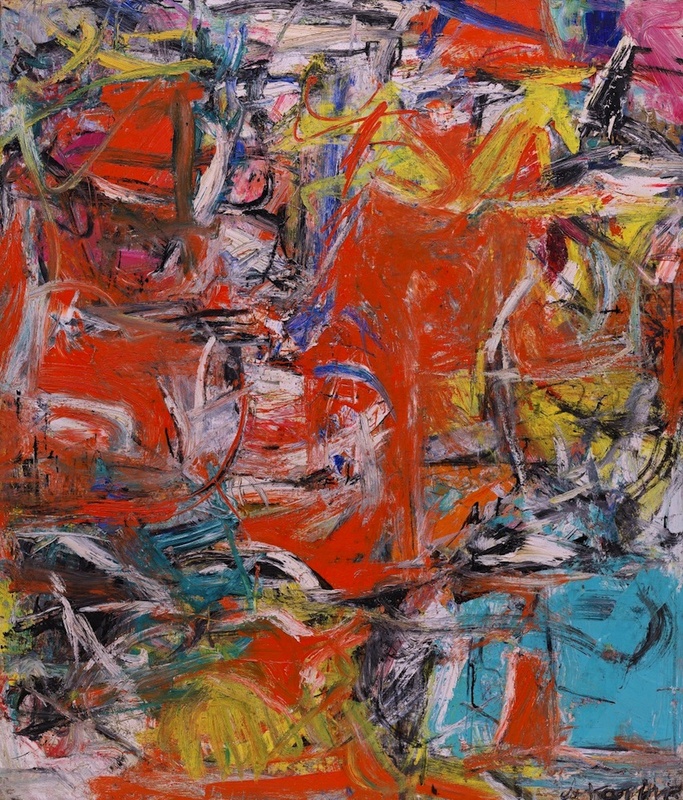 As one of the founders of Abstract Expression – a movement that is generally considered to be a uniquely American – Willem de Kooning moved to the USA from Rotterdam in 1927 by stowing away on a freight ship bound for Argentina. He received the presidential medal of freedom in 1964. 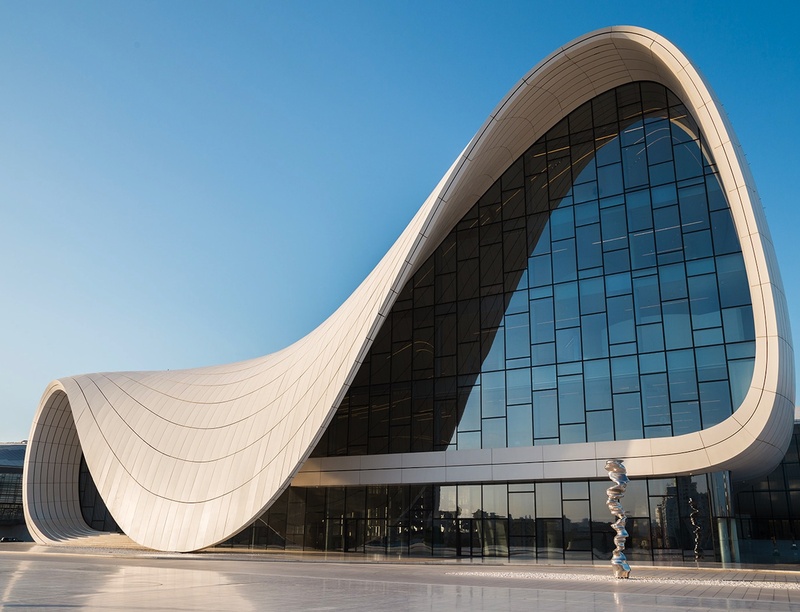 The designer of the London 2012 aquatic centre and the first women to win the Pritzker Architecture Prize in 2004, Iraqi-born Dame Zaha Hadid moved to the UK after graduating from the University of Beirut in 1972. The Heydar Aliyeh Centre in Azerbaijan. 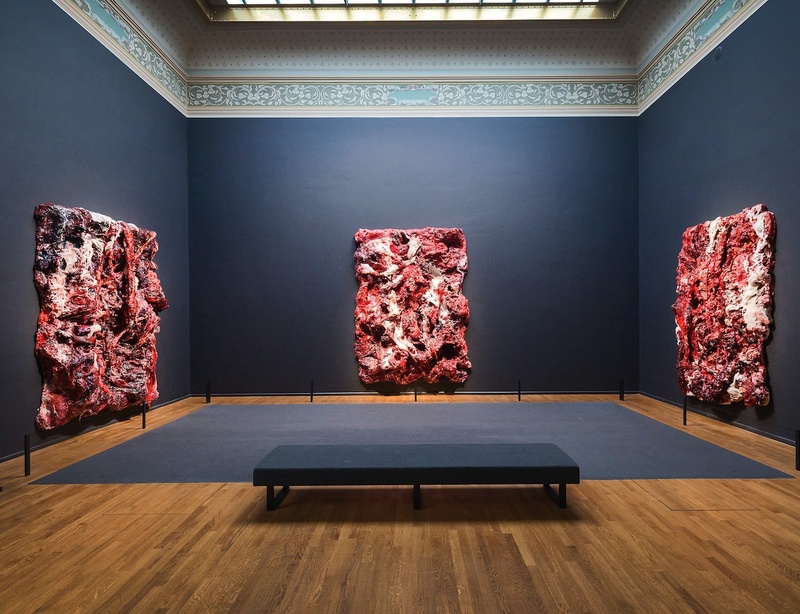 Sir Anish Kapoor was born in Mumbai to a Hindu father and a Jewish mother. After having an epiphany in Israel that he must be an artist, he moved to the UK in 1973. 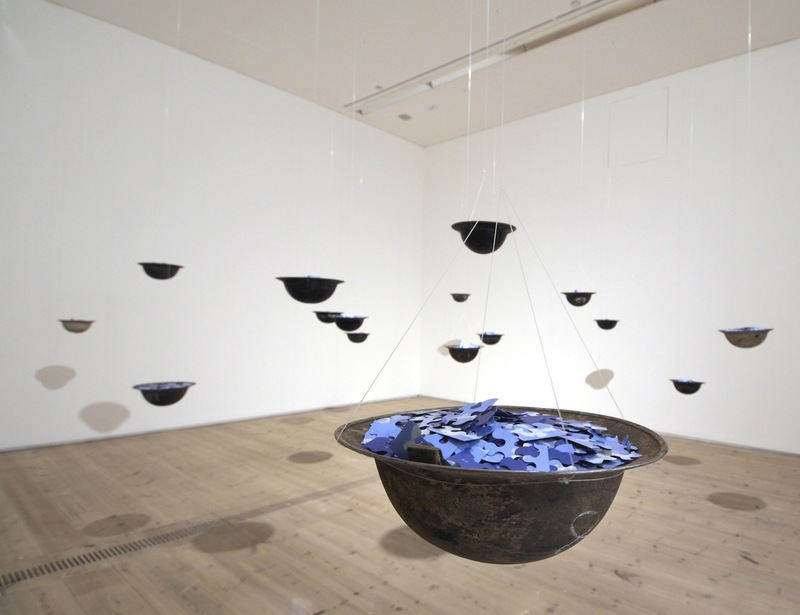 His visual designs have gone on to win him both the Turner Prize and the Praemium Imperiale. Although unfairly maligned as the one who broke up the Beatles, Yoko Ono has an impressive body of artistic work. Spanning multimedia, experimental films and performance art, she was given a space to flourish in New York, where she moved from Japan after WW2. A key contributor to surrealism in the arts, Luis Buñuel first made a name for himself in Paris, where he collaborated with Salvador Dali on the groundbreaking Un Chien Andalou. Later, he moved to Mexico, where he made masterpieces such as The Exterminating Angel and Viridiana. 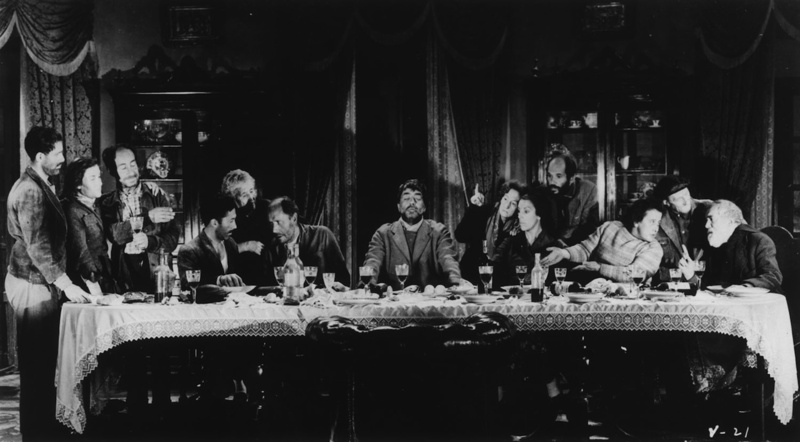 From "Viridiana," 1962 by Luis Buñuel. Born as a Jew in Daugavpils in Latvia — then part of the Russian Empire — Mark Rothko's early childhood was an unpleasant one. 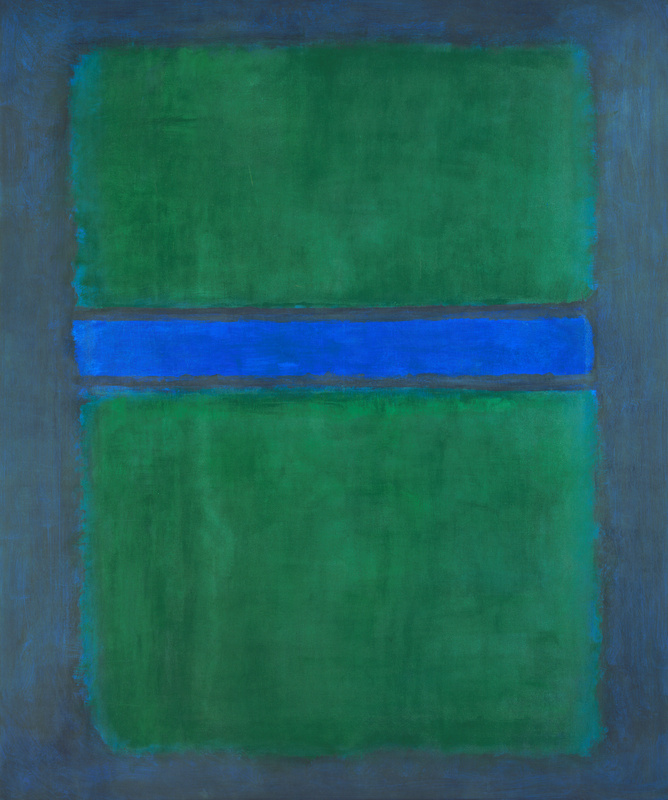 His father and brothers moved to Oregon to avoid being drafted into the army, with Rothko joining soon after. His paintings now rank as some of the most expensive of all time. 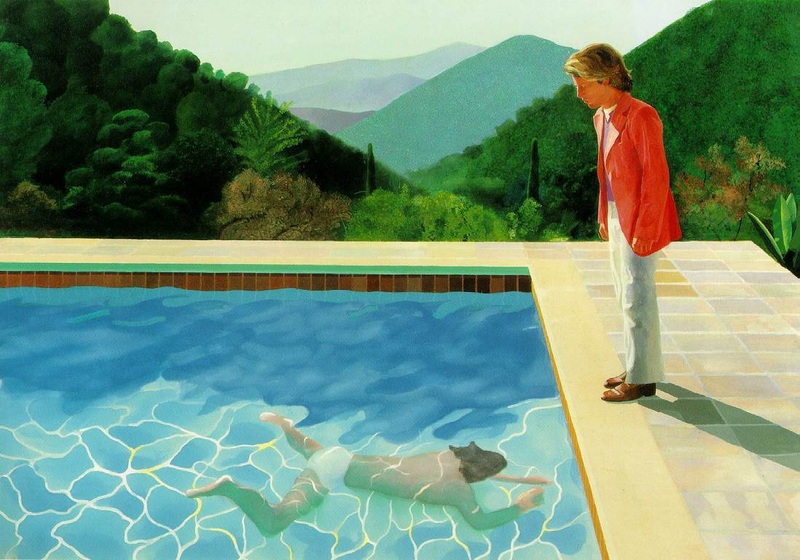 The Yorkshire-born David Hockney moved to Los Angeles in 1964. The city's architecture was a key influence on his work, inspiring classic paintings such as "A Bigger Splash" and "Portrait of an Artist (Pool with Two Figures)" (read my piece on the story behind the world's most expensive painting here). 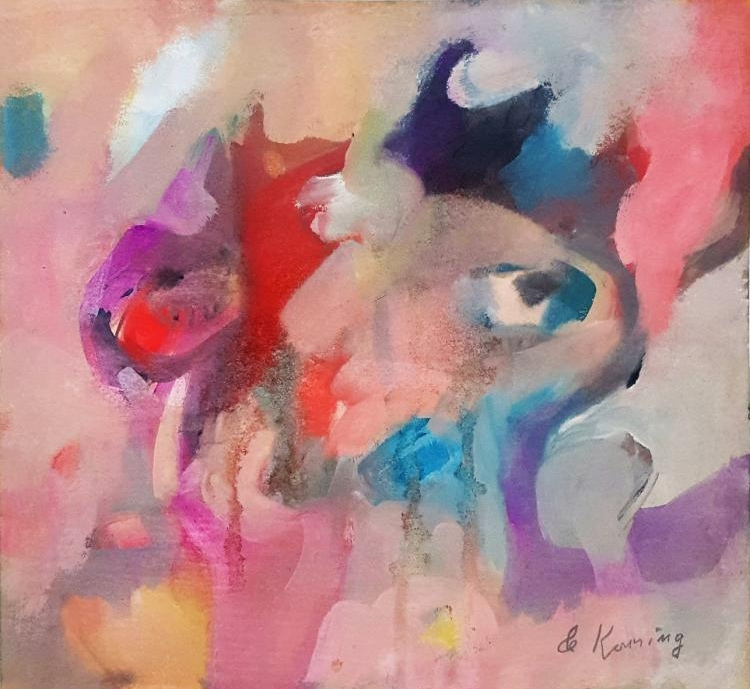 The artist became so smitten with the SoCal metropolis, in fact, that he lives there even today. 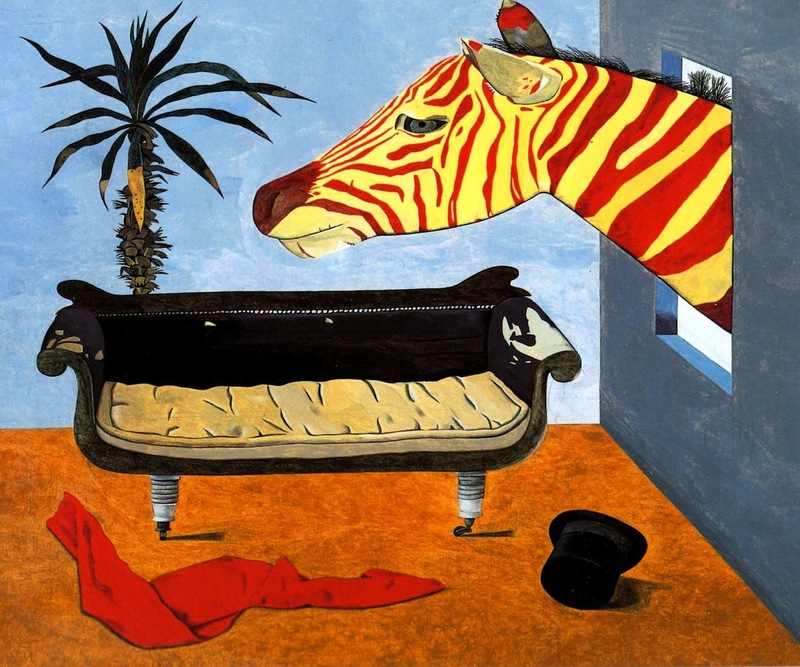 The Berlin-born Lucian Freud was forced to move to England in 1933 as a refugee due to the Nazi's anti-Semitic regime. 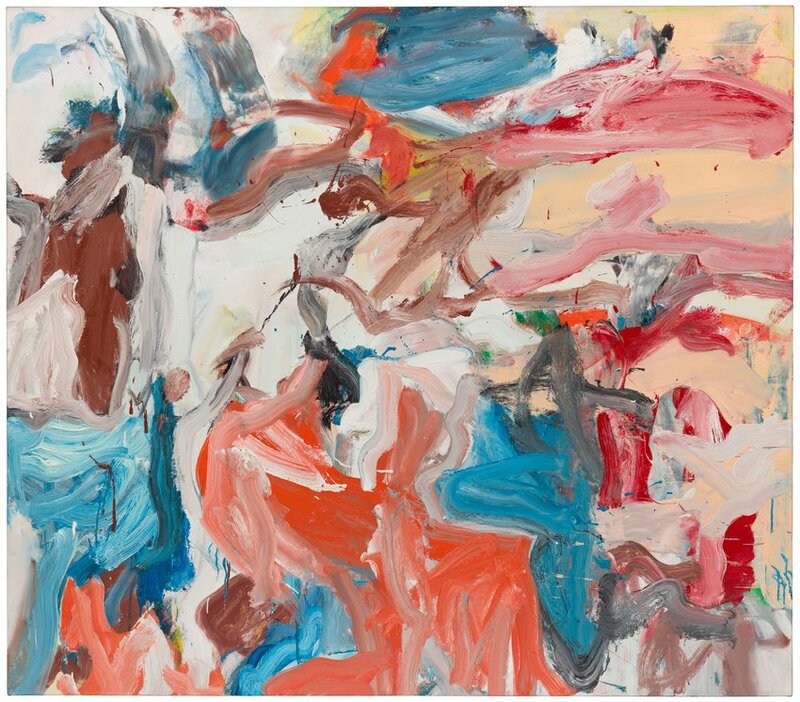 He soon became part of "The School Of London," along with Francis Bacon and Frank Auerbach, and is considered one of the finest British painters of the 20th century. Now with an exhibition at the Tate Modern under his belt, German-born Wolfgang Tillmans has always had a strong relationship with the UK. He first moved in the '90s, making his name by photographing queer youth culture. He is the first non-Brit – as well as the first photographer – to win the Turner Prize. 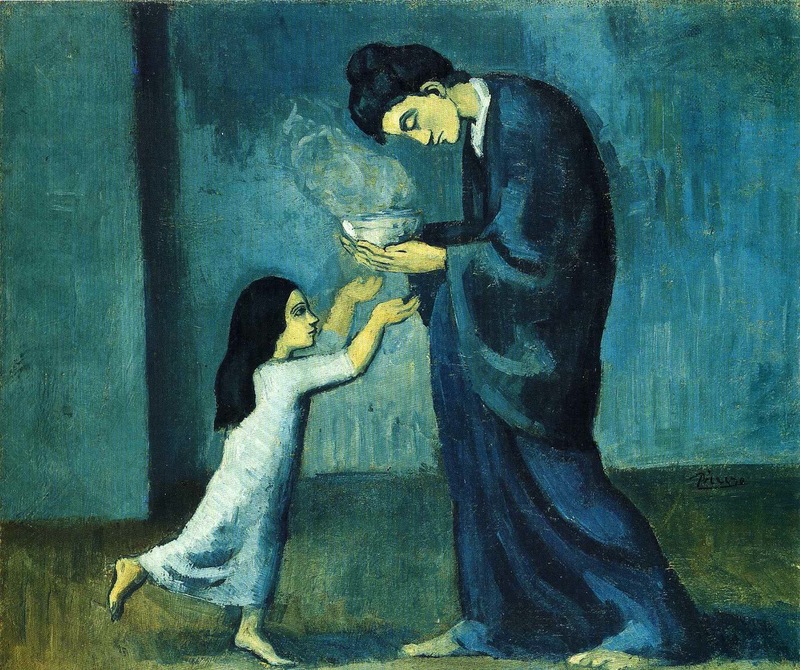 Born in Málaga in 1881, Picasso's work was characterised by its remarkably endless reinvention. A key part of this was his movement to Paris in 1900, a trip he would make repeatedly throughout his life. He completely redefined representation in the process.